Beautiful custom built 3 bedroom, 2 1/2 baths with 2+ car garage. 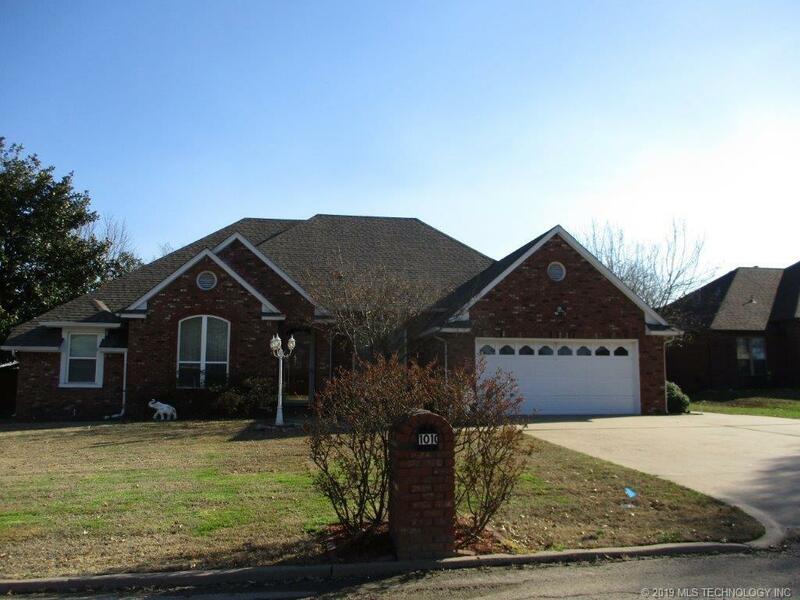 Living with Fireplace and Formal Dining; Open Country Kitchen with Pantry, separate Laundry room with 1/2 bath, Dry Cellar; 20 x 20 brick patio, Beautifully landscaped, 2 x 6 walls. Fully fenced. A MUST SEE! Driving Directions: 75/20 - Go west to Lombard, go north to Saddle Lane, go left to house on left.